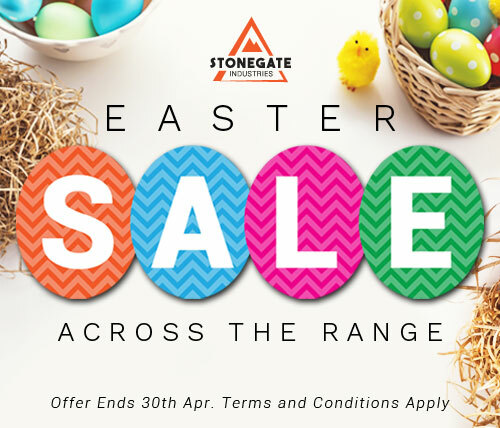 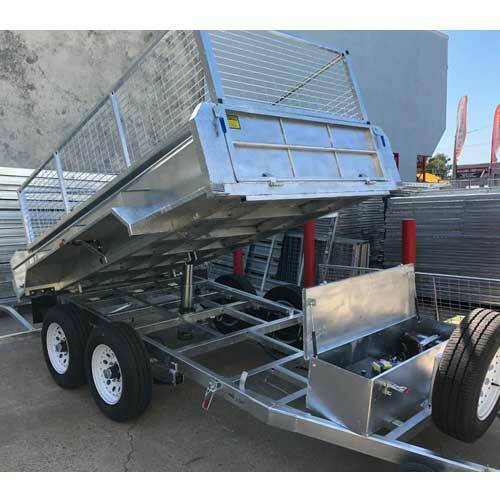 Designed and fabricated to function without fail in Australia’s unique weather conditions the trailers supplied by Stonegate Industries are renowned for their long-life and adaptability for use by all types of customer. 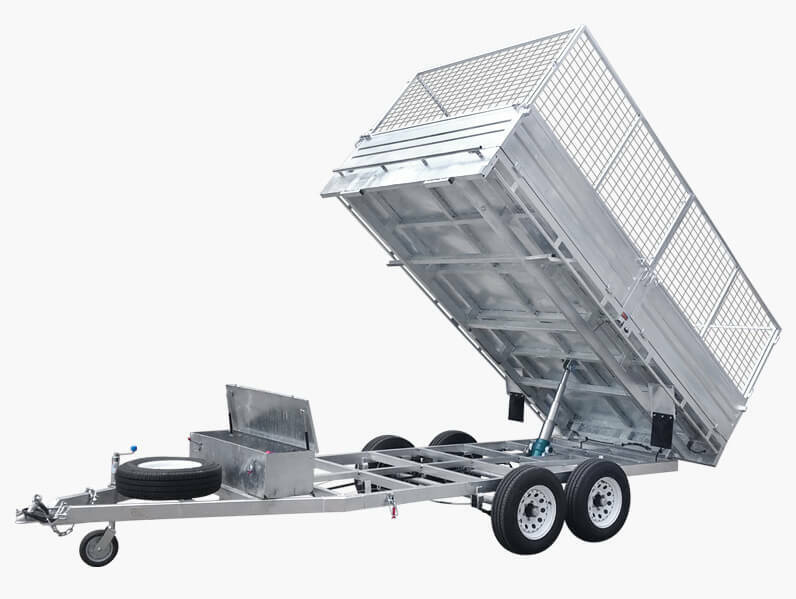 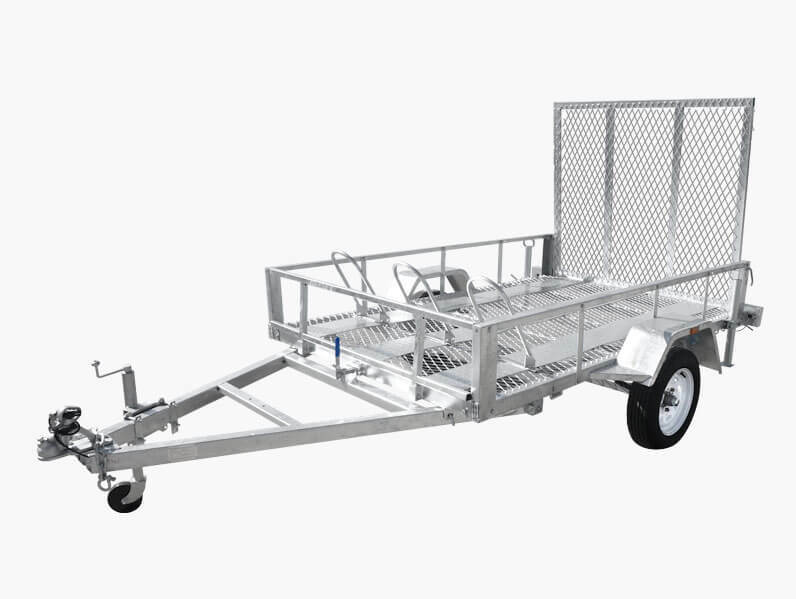 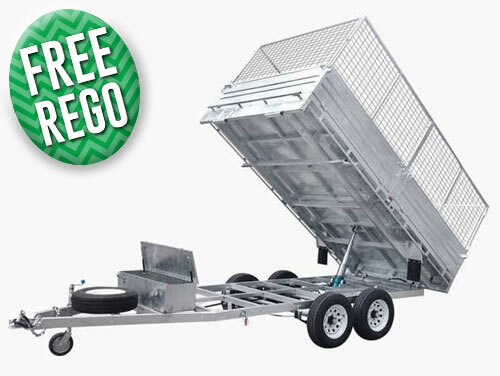 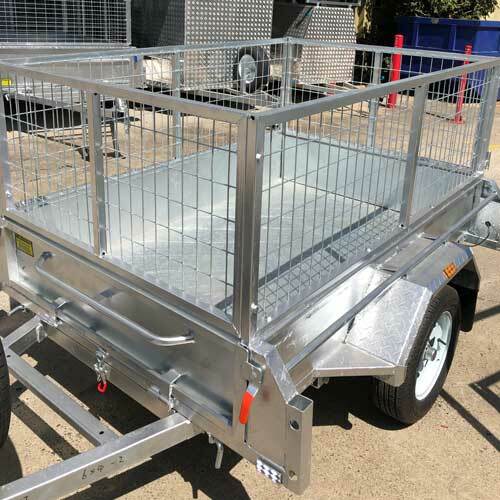 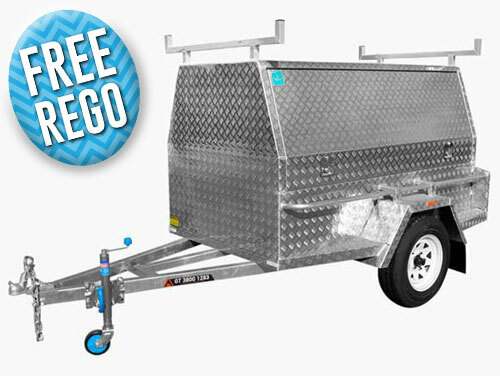 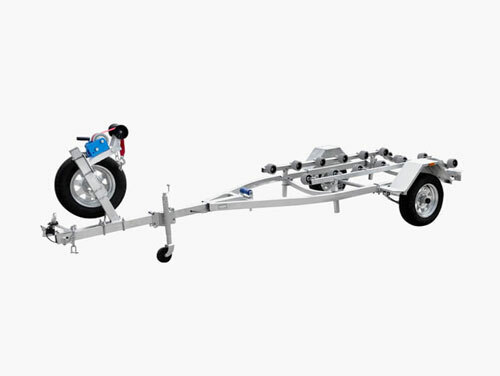 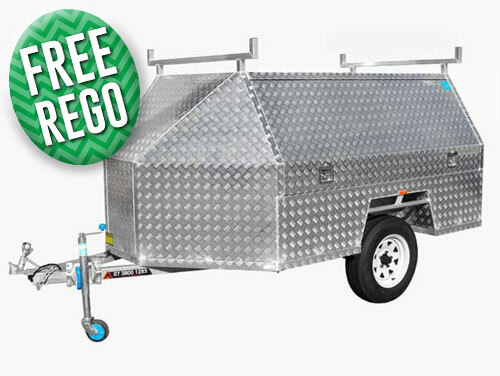 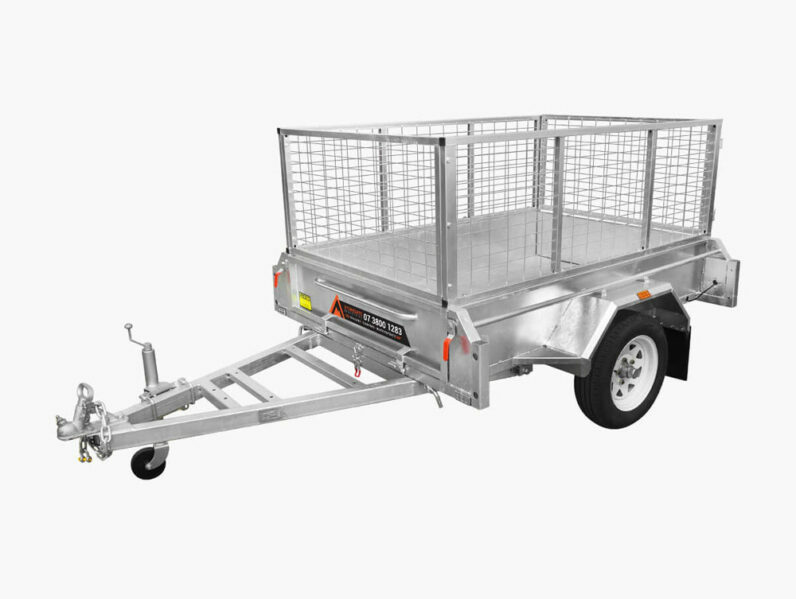 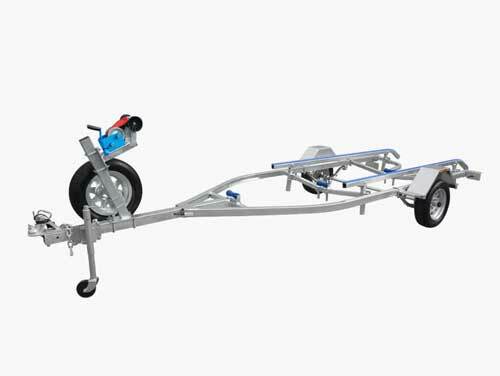 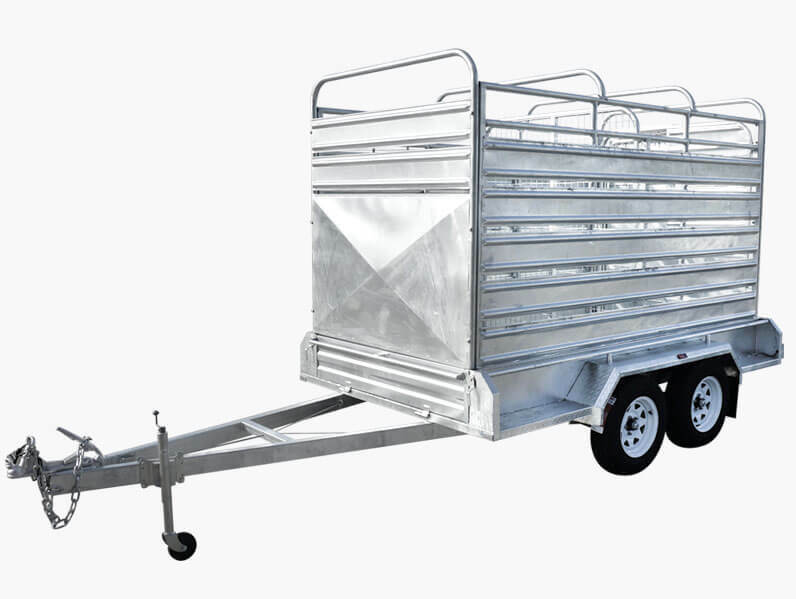 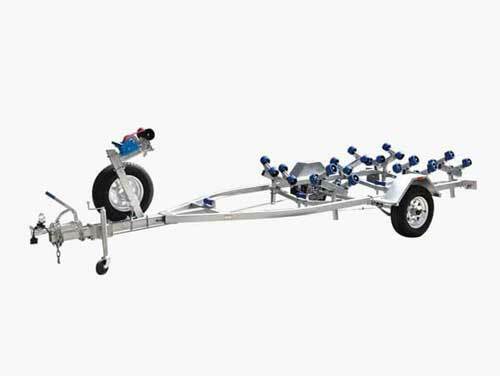 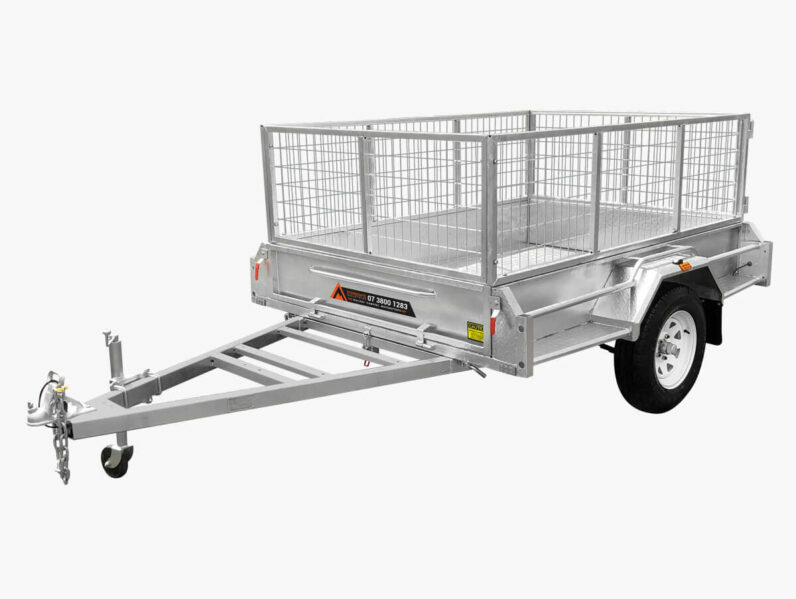 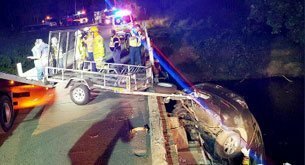 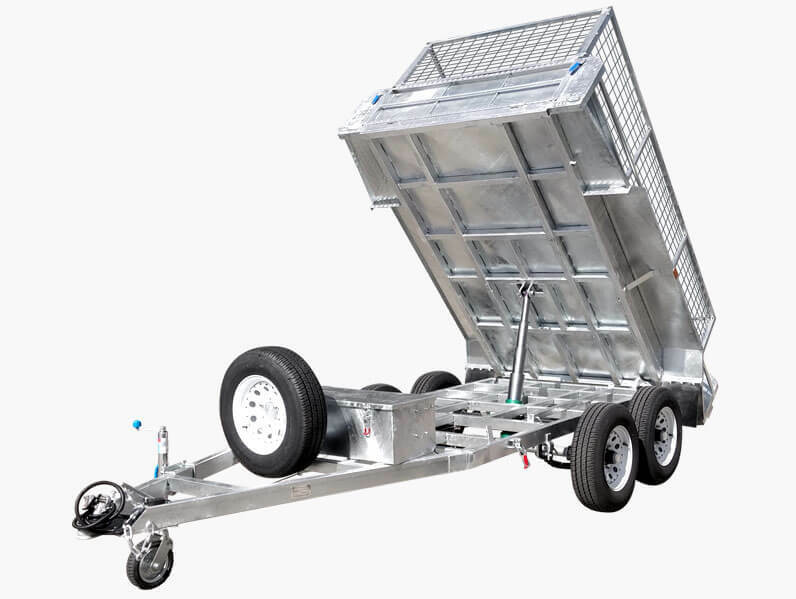 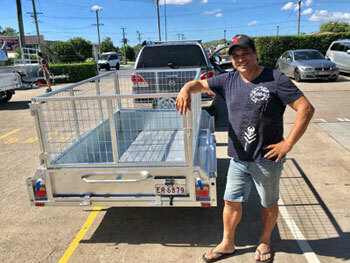 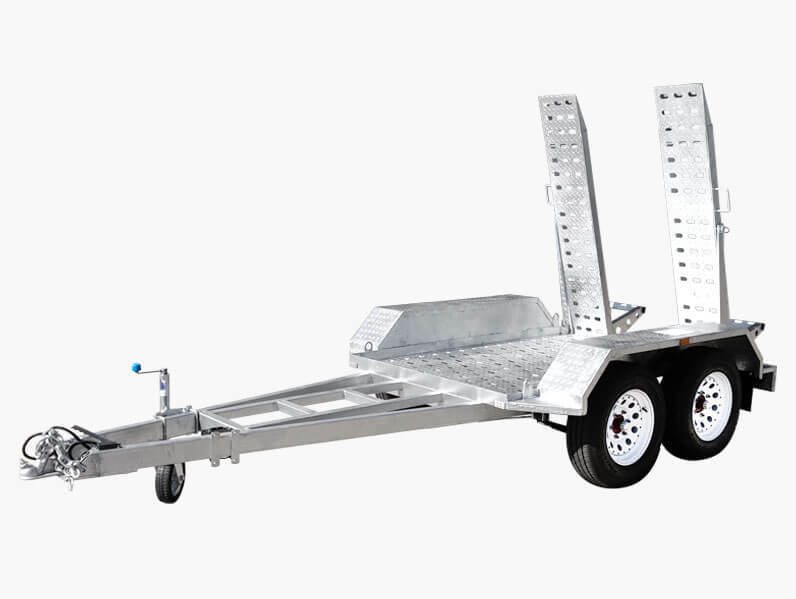 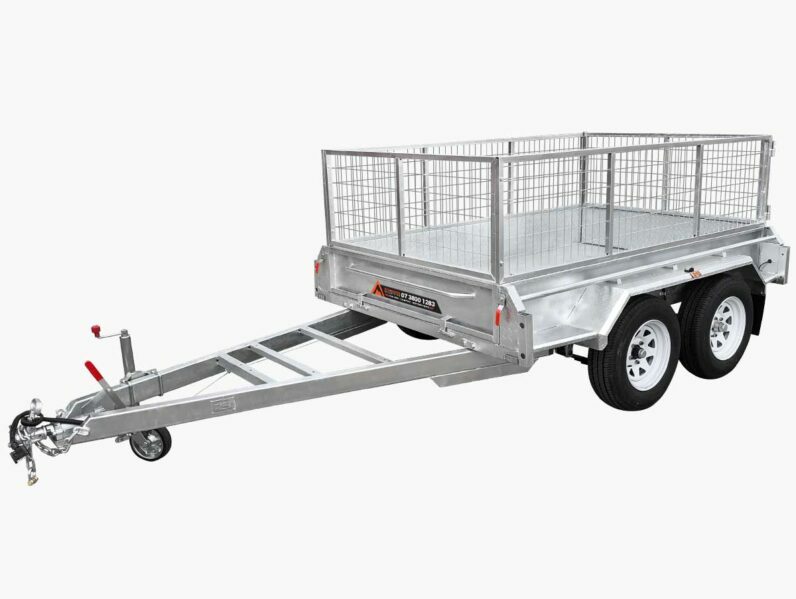 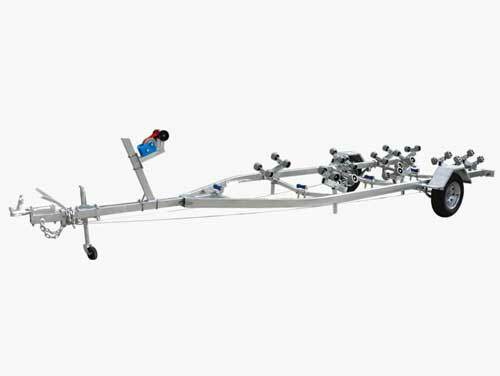 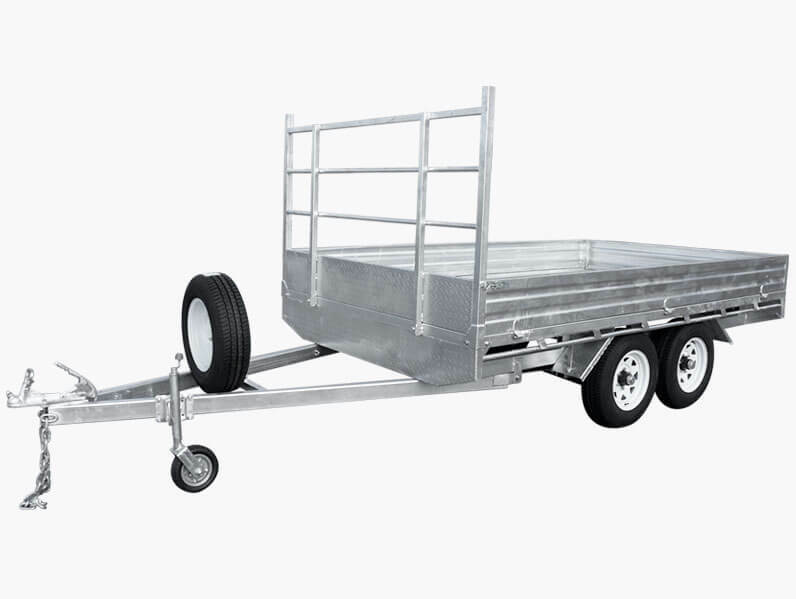 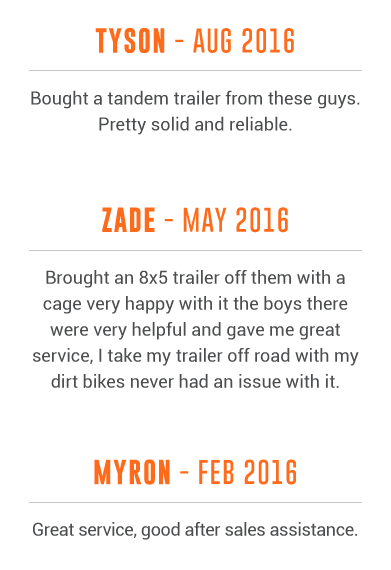 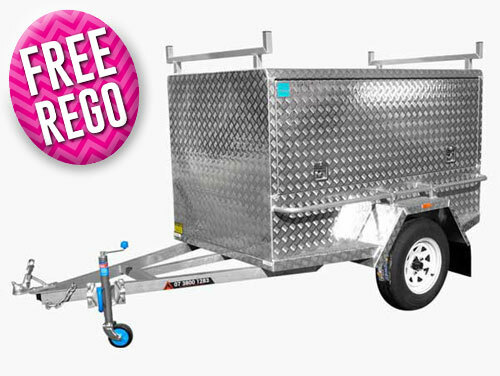 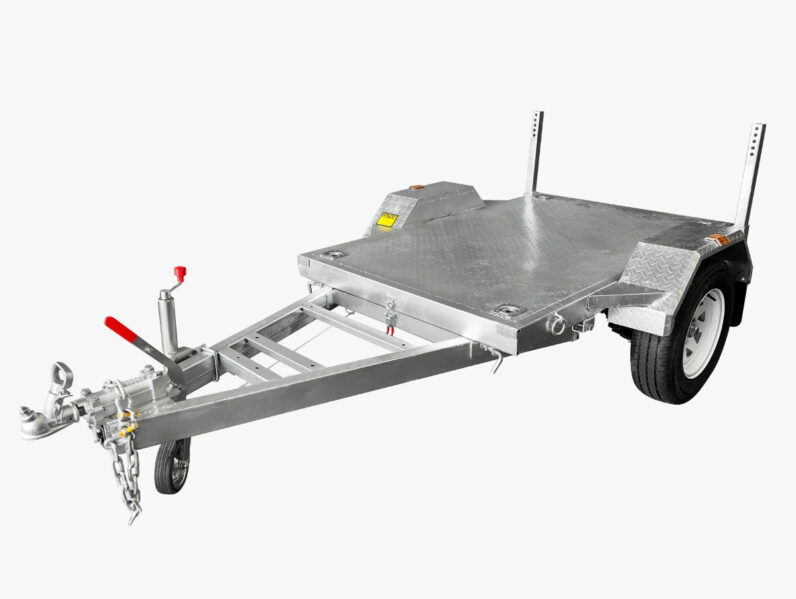 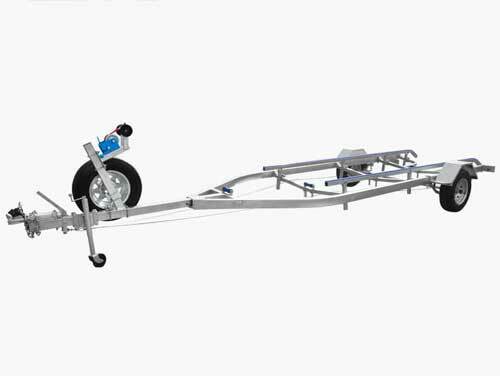 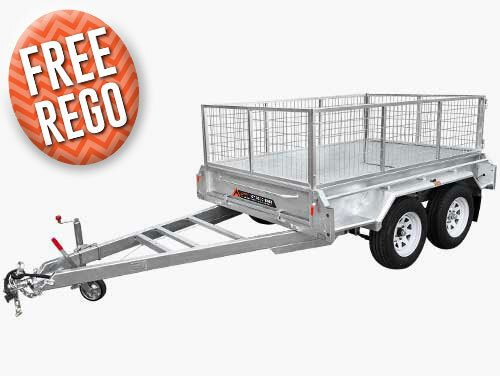 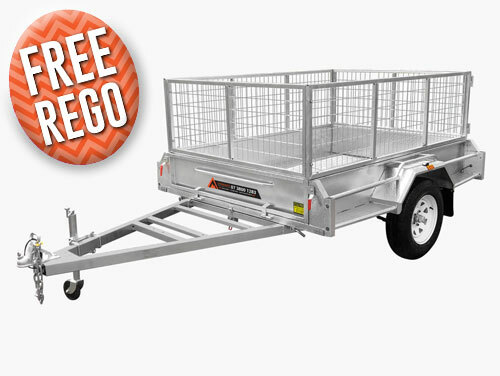 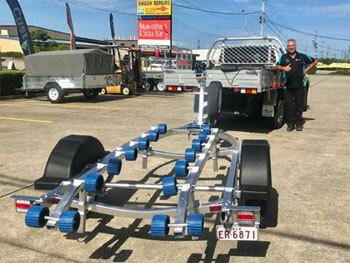 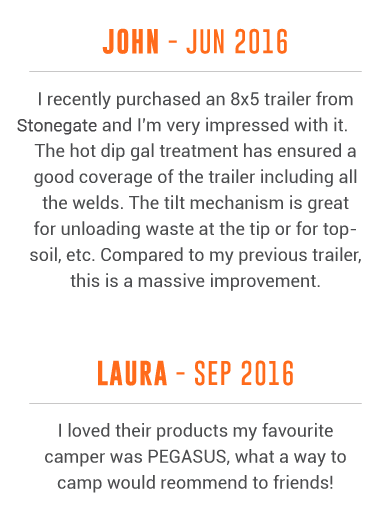 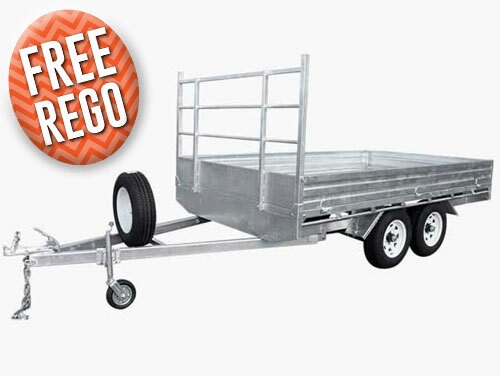 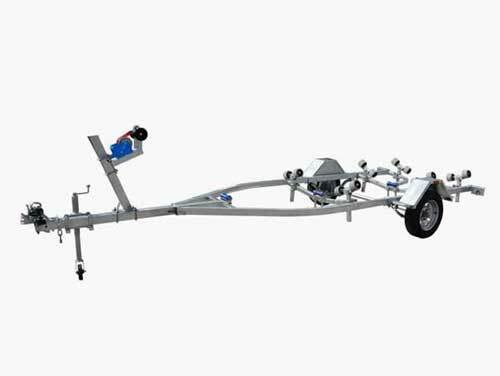 From our Coopers Plains showroom our skilled and knowledgeable team of trailer specialists can determine and provide the right trailer for your needs and requirements. 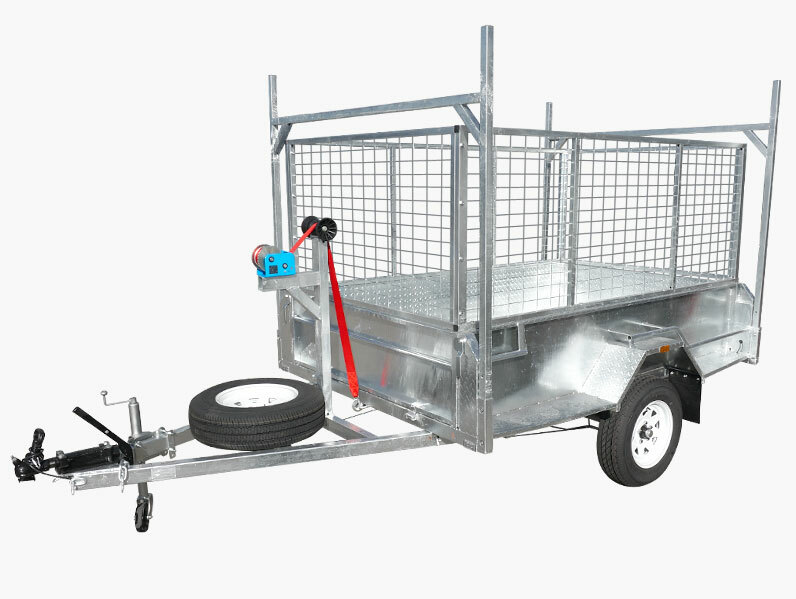 Incorporating such innovative features such as waterproof LED tail lights, galvanised steel for increased protection from rust, dirt, and water, and spare tyres for an additional cost. 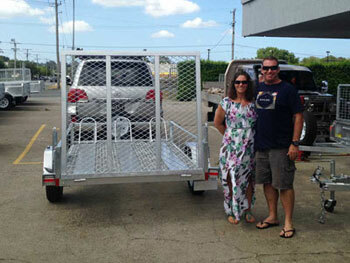 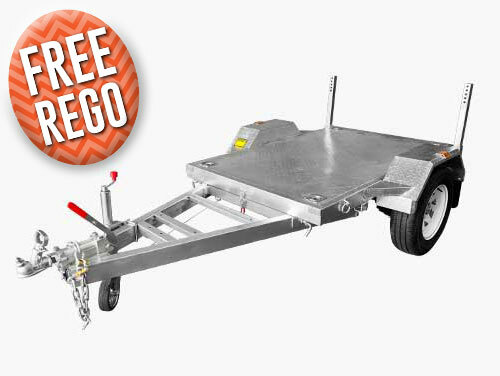 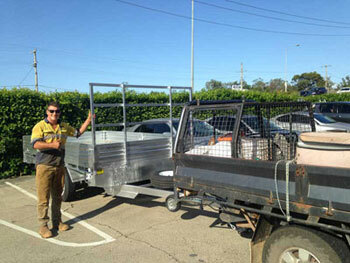 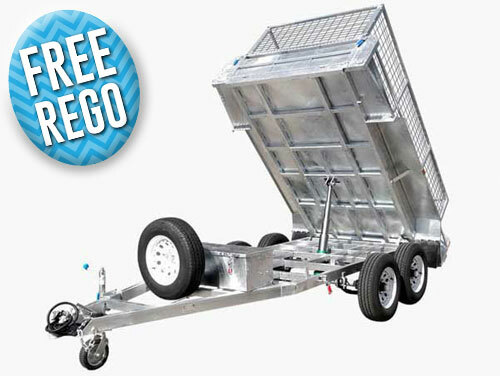 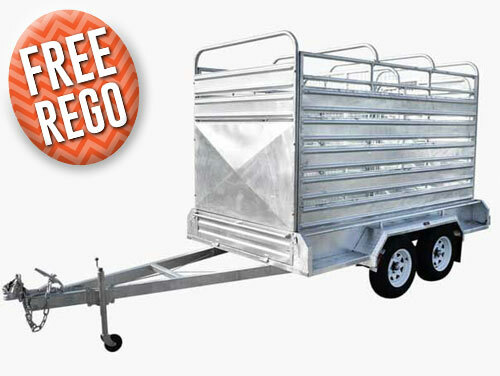 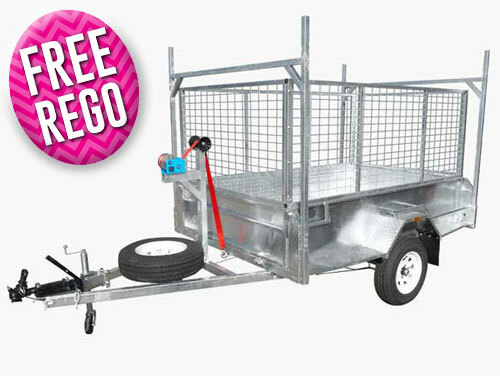 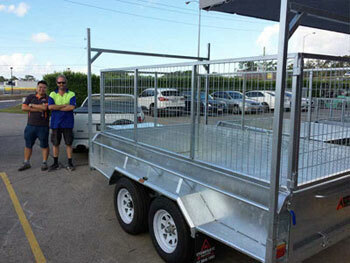 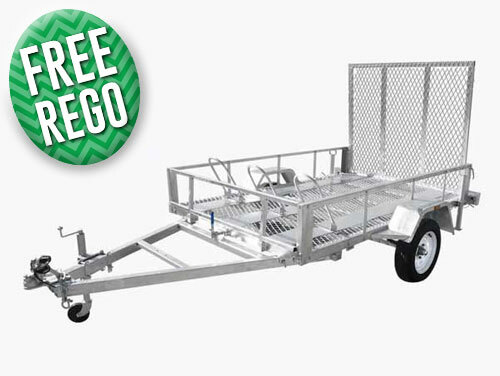 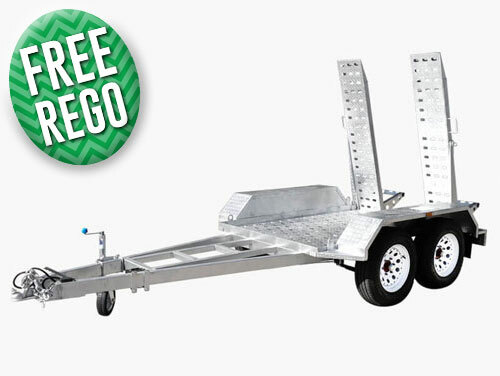 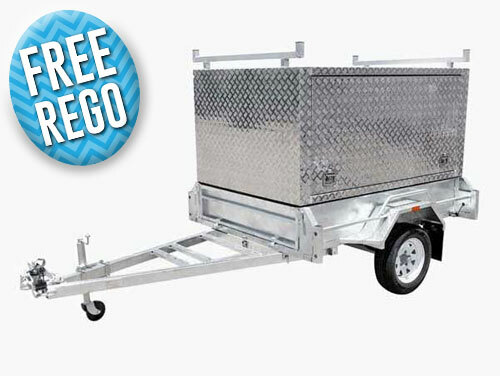 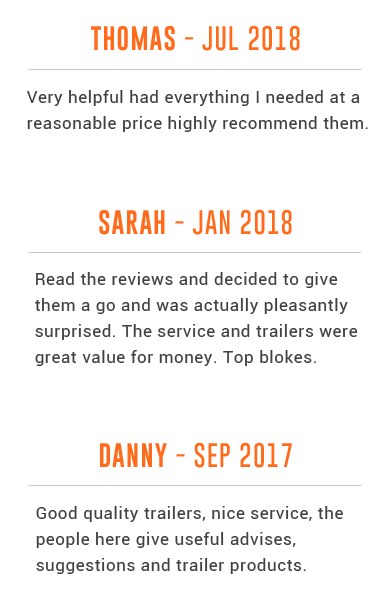 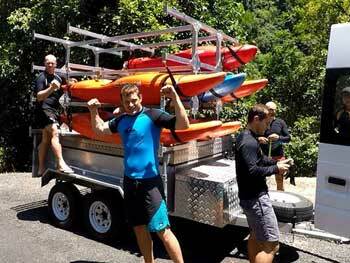 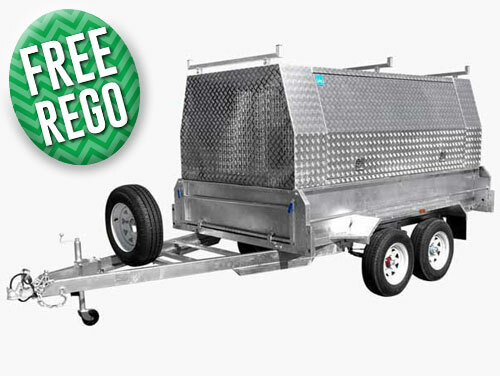 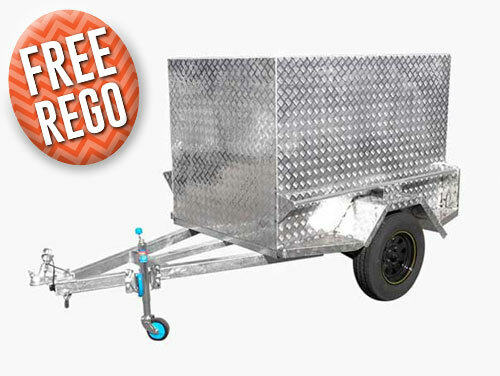 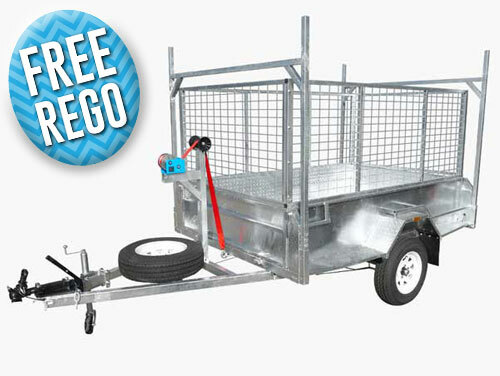 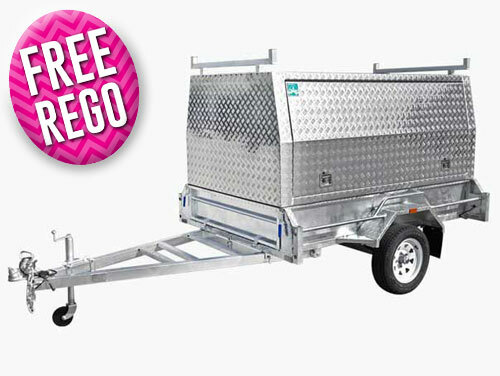 To find out more about our exceptional trailers Ipswich locals can call us on 07 3800 1283.